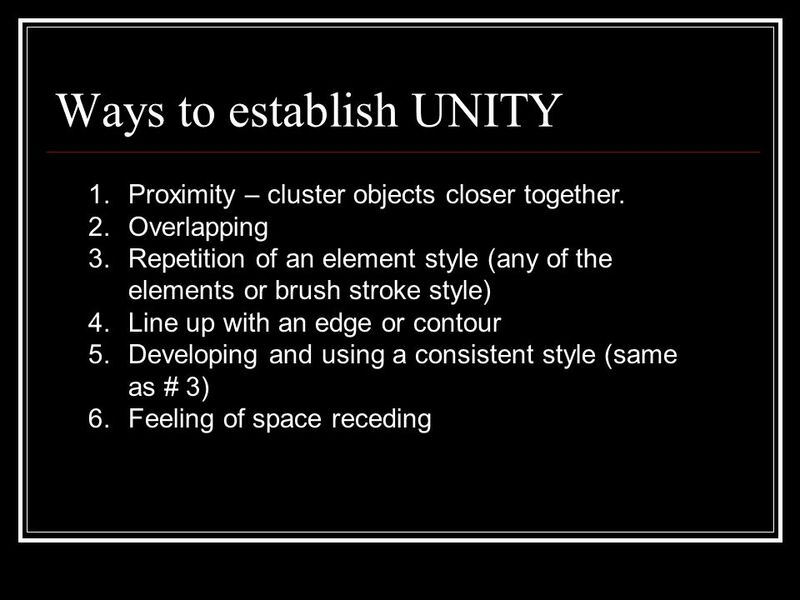 There are a lot of ways how to make the objects fall in Unity. In our game we are using two of them. Why did the left timer hit the ground first? Rename the object ‘Check Ground’ and then make it a child of the player just as you did with the camera. Now it should follow the player, checking the floor underneath as it does.